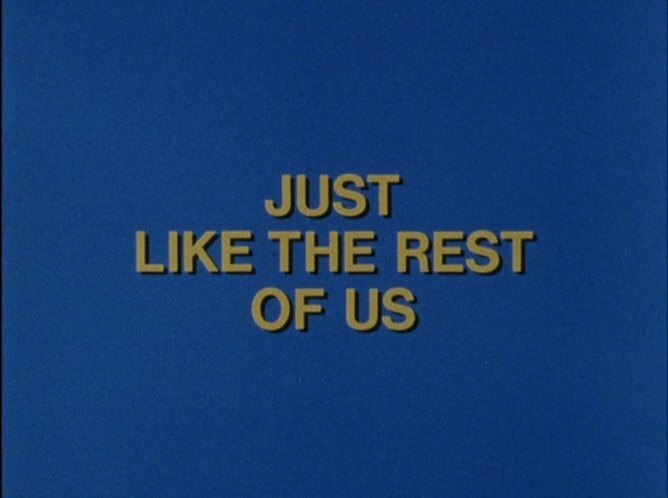 British Transport Films Volume Nine: Just the Ticket 2-DVD set. Pics upgraded from dvd and a couple of new entries. 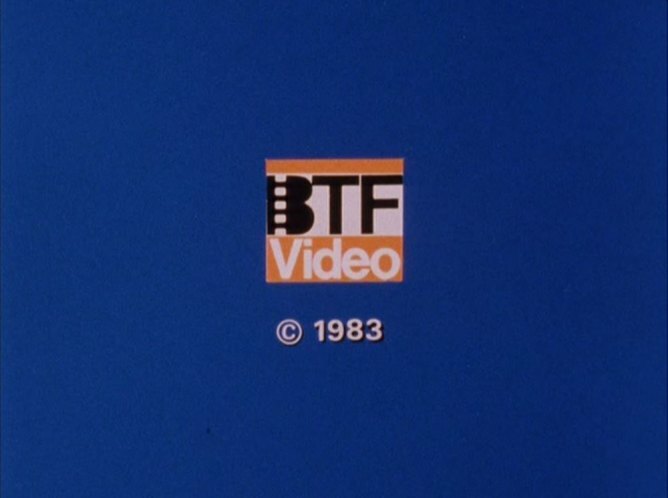 Probably one of the very last BTF films, and the magic has gone as it's totally wooden and boring as a production, but shows how primitive policy and practice was in those days. are up for grabs if anyone else wants to pursue them. Full listing with contents here.